FreestyleLifestyleBMX, a team of internationally c­ompetitive riders, will be showing off their skills and performing high level stunts including backflips, 360 spins and superman combinations over a portable ramp. 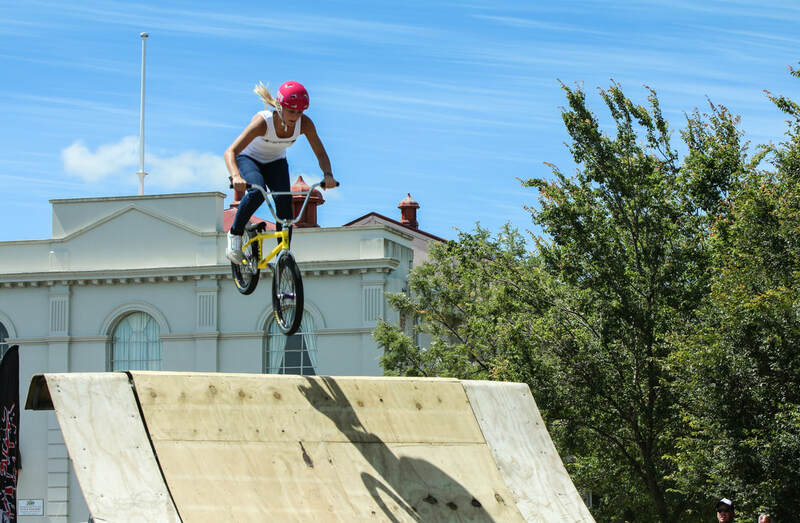 Well-known as NZ's premier BMX display team, the team have performed at major events such as Big Boys Toys, D1NZ drifting, NZ Tattoo & Art Festival and Wheels for Cure Kids. 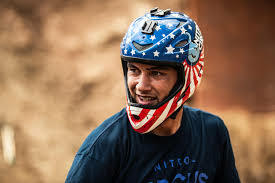 The line-up includes Ellie Chew, NZ's number one female rider, Paul Langlands, winner of the NZ Dirt Series, Hugh Wotherspoon, 3rd in the NZ Dirt Series and Jed Mildon from Nitro Circus. Jed performed the world's first quadruple flip. Following the display, there will be a chance to meet the riders, grab autographs and selfies and pick up some great giveaways. The world's premier road cyclists will ride in a New Zealand Cycle Classic (NZCC) warm-up criterium from 7pm.